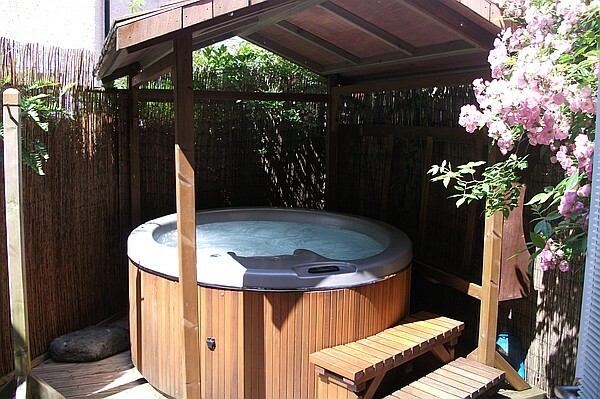 Moss Grove Guest Accommodation is situated in the heart of the Lake District within the village of Grasmere. Moss Grove was totally refurbished in 2006 and whilst retaining many of its original Victorian features. The refurbishment was carried out not only sympathetically to the building but also the environment as wherever possible natural materials have been used. Just a few of the environmental features of Moss Grove are the natural organic clay paints used in all the rooms, the sheep’s fleece used for insulation and the filtration system which was installed to remove any chlorine and pesticides from the water. At Moss Grove the aim is to be as sustainable and environmentally friendly as possible by using organic and natural materials, buying organic locally produced produce and embracing a holistic approach to all that they do whilst ensuring the upmost comfort and quality for the guests. The guest accommodation has been given a number of awards including a 5 star accreditation and breakfast award by the AA. There are 11 bedrooms all completely unique in design and ambiance. 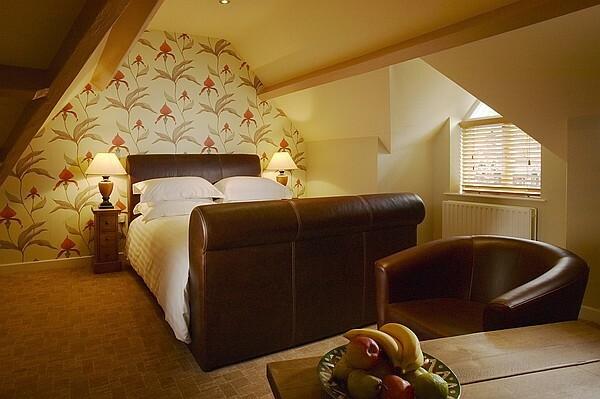 The ground floor executive bedroom (which can also be a twin room) and suite are dog friendly bedrooms. 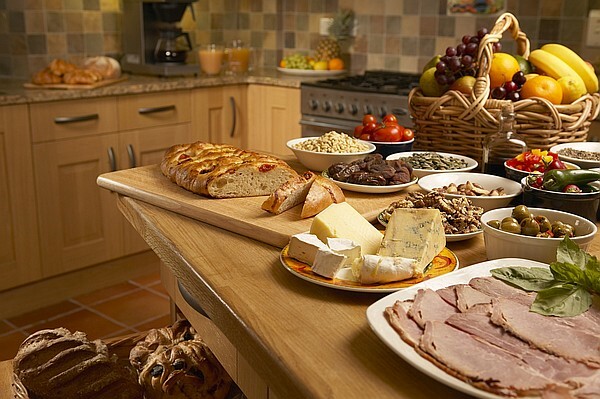 The award winning breakfast is included during your stay and is made from our organic locally sourced produce. 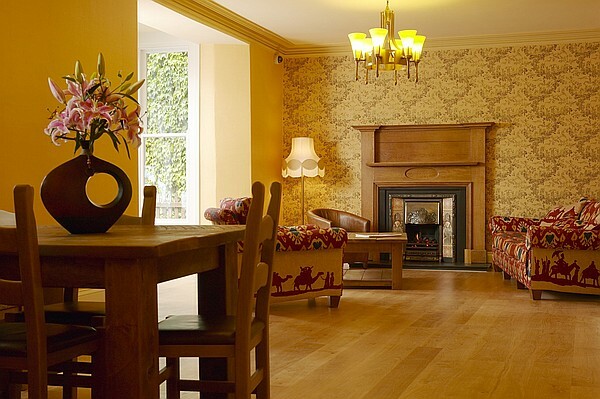 The guest accommodation is in the heart of Grasmere a charming and popular Lake District Village. William Wordsworth even described it as ‘The loveliest spot that man hath ever found’ . From the front door there are numerous walks that you can do including a walk around the majestic Grasmere Lake and Rydal Water. Dove Cottage – The home of William Wordsworth is in Grasmere and is open to the public. Poetry recitals take place during the summer at 2.30pm each Monday. Gingerbread Shop – Grasmere’s gingerbread shop has been making gingerbread since 1854 and has definitely perfected the recipe! Restaurants and Cafe’s– There are number of restaurants and eateries in Grasmere ranging from fine dining restaurants and bistros to small independent tea rooms. The Wordsworth Museum – the Wordsworth Museum is an interactive Museum that will ignite your enthusiasm for Wordsworth. Holehird Gardens – The Lake District Horticultural society have made this garden their home. The gardens themselves are stunning as are the views over the surrounding countryside. Walking – Walking is undoubtedly the most common reason why people come to the Lake District and there are many many walks to do in the surrounding countryside as well as from the hotel door. Cycling – The countryside in the Lake District provides ideal terrain for mountain biking. If you’d rather not bring your own bikes you can hire them in Windermere. Rowing – Rowing boats can be hired to explore Lake Grasmere. Treetop Trek – There is a Treetop Trek in Windermere where you can enjoy exploring and swinging your way around the various treetop routes. Grasmere has many restaurants, cafes and public houses. As well as a post office, bakery, pharmacy and a mini supermarket. Prices are per room per night based on two people sharing. Breakfast and VAT is included. To secure a booking a charge of the first nights stay will be taken. There is usually a minimum two night stay at weekends. A full refund will be given if a booking is cancelled giving 14 days notice. If this notice is not given a refund will be given if the room is re-let. Dogs are charged at an additional cost of £20 per dog per night, a maximum of two dogs per room are welcome.